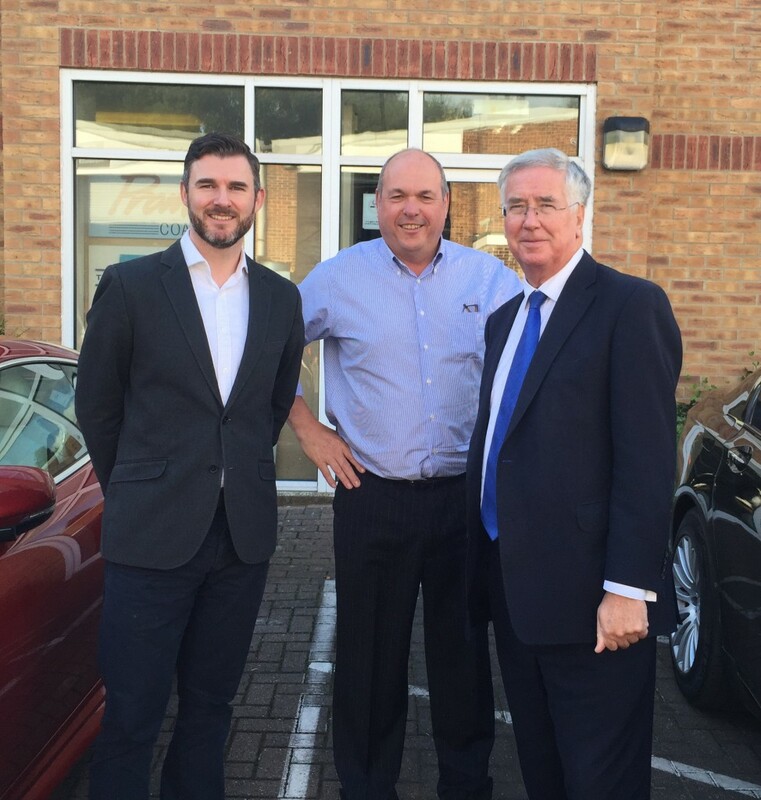 As an ever-increasingly important local employer, we received a private visit from The Right Honourable Michael Fallon, Member of Parliament for Sevenoaks and Secretary of State for Defence. Our impressive growth over recent years was discussed and potential for further development outlined- we might even get some assistance! 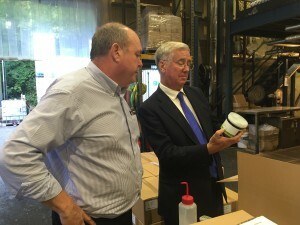 We now employ in excess of 50 staff over two sites, undertaking our own technical and production training so that we maintain our position as the speciality wax experts. The visit concluded with a full tour of our factory and laboratories.